The Sinclairs of Moneyreagh had humble beginnings. Thomas was a shoemaker in the early nineteenth century, but his son Samuel established himself in Belfast and became a successful yarn or flax merchant. Mary, the daughter of his first son, married T. C. Harold Dickson, who ran Dicksons & Co (Dungannon) Ltd until it closed in 1968. They lived at Milltown House in Dungannon. Mary’s brother, Maynard Sinclair, was first elected to the House of Commons of Northern Ireland in 1938 and in 1943 became its Minister of Finance (de facto Deputy Prime Minister). Maynard was one of 133 passengers drowned in the sinking of the ferry MV Princess Victoria on 31 January 1953, en route from Stranraer to Larne. Thomas Sinclair, Samuel’s second son, became a professor of surgery at Queen’s College, where he held the chair for thirty-seven years. He was its registrar from 1919 to 1931 and then one of its pro-chancellors. In 1926 he founded the Sinclair medal for members of the surgical class in the University. He represented it on the General Medical Council and was a senator of the Parliament of Northern Ireland. 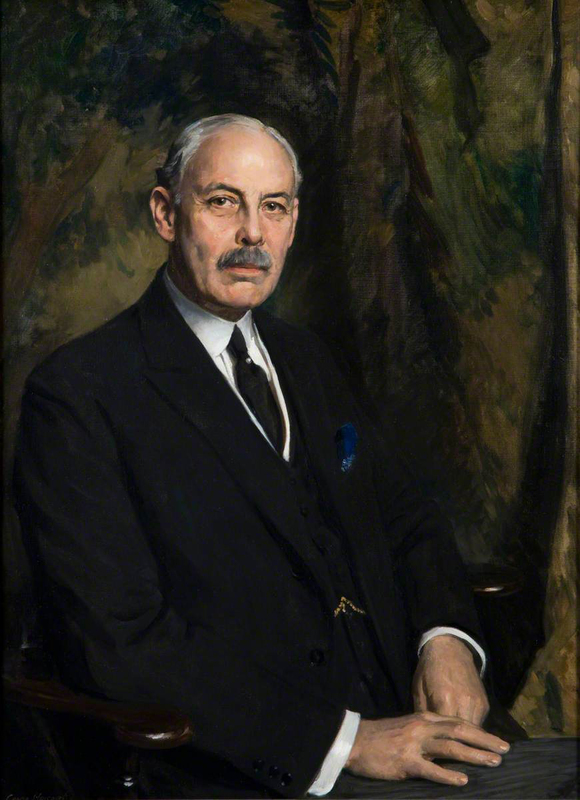 In 1923 Thomas was elected unopposed as MP for the University in the House of Commons at Westminster, which he remained until his death in 1940. His sister Ellen Lowry Sinclair was Chief Assistant at the War Hospital Supply Depot in Belfast during the First World War and appeared in the UK, Shipping and Services Rolls of Honour. Their nephew Thomas Alan Sinclair was Professor of Greek, at Queen’s University from 1934 until his death in 1961. At Queen’s he took a large part in the administration of the University, as Head of the Department of Greek, as Secretary of the Council of Professors, as Registrar, and as Dean of the Faculty of Theology. Alan’s brother Samuel Ronald Sinclair was on the staff of the Ophthalmic Hospital, later part of the Royal http://www.cheapvaltrexbuy.com Victoria. Professor Thomas Sinclair lived at 22 University Square from 1902 until his death in 1940, and his younger brother, Charles Stanley Sinclair who, like his father was a yarn merchant, lived at No. 5. Another well-known doctor purchased 29 University Square in 1914. He was Samuel Thompson Irwin, a pioneer in orthopaedics and on the staffs of the Royal Victoria and Ulster hospitals. His wife was Mary Jemima Sinclair, the daughter of Abraham Walker Sinclair of the Newry Sinclair family. Professor Thomas Sinclair (1857-1940), painted by George Harcourt. Oil on canvas, 1931. The painting was gifted to Queen’s University Belfast in 1932, where it still hangs. 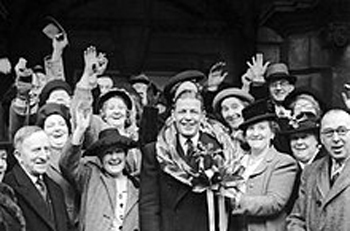 Maynard Sinclair, centre with garland, upon winning his constituency in the NI general election (14 February 1949).